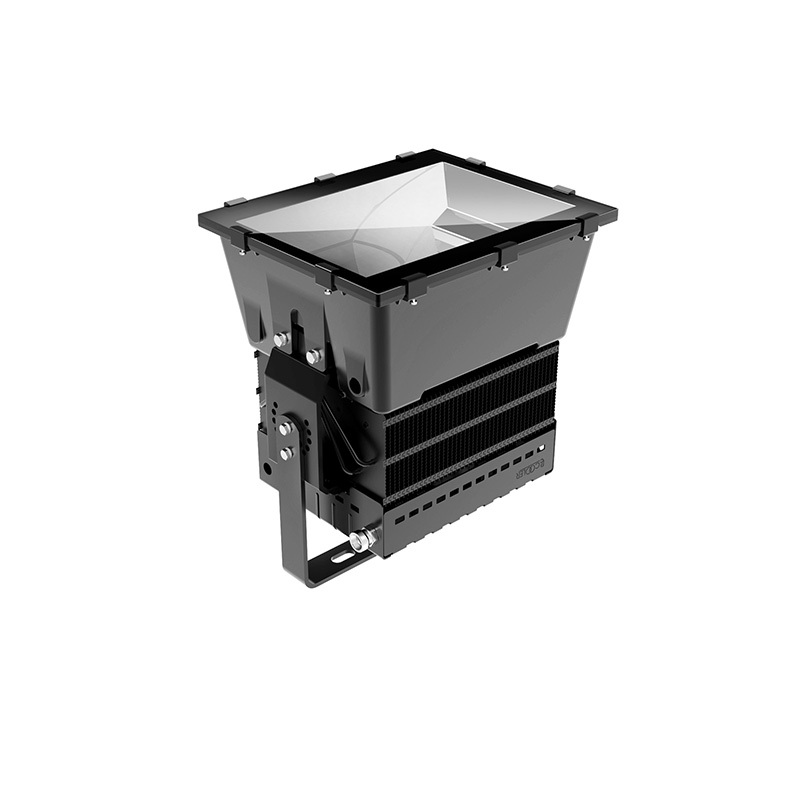 The very high-out LED flood lights is designed as efficient, energy-saving replacement for metal halide and high-pressure sodium flood lighting fixture. 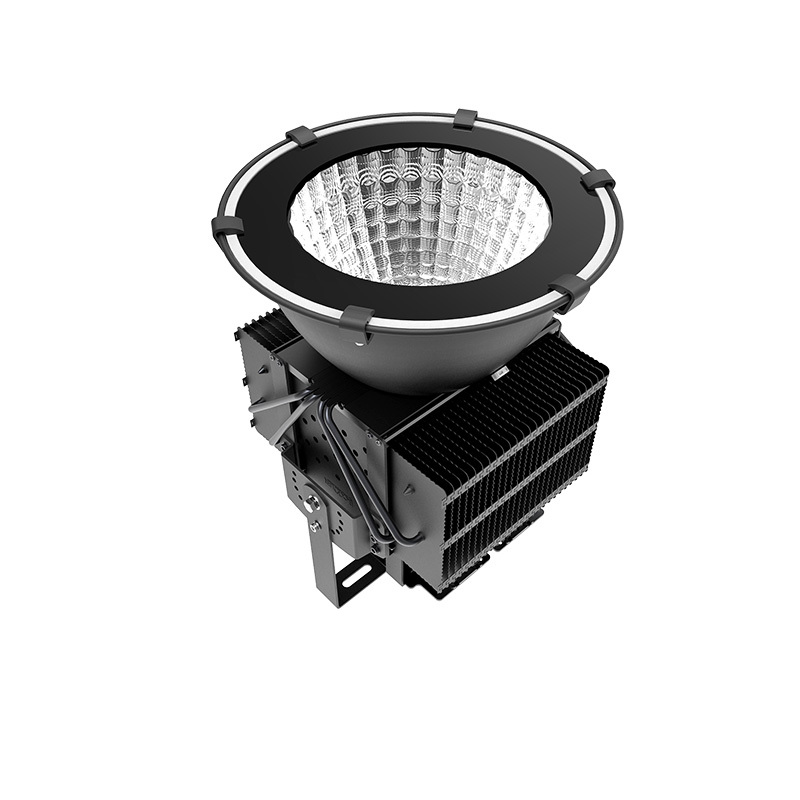 The high power LED heat sink has perfectly replaced the traditional 400W to 1000W sodium lamp, this energy-saving cutting edge innovation fills the gap in the LED heat sink market. 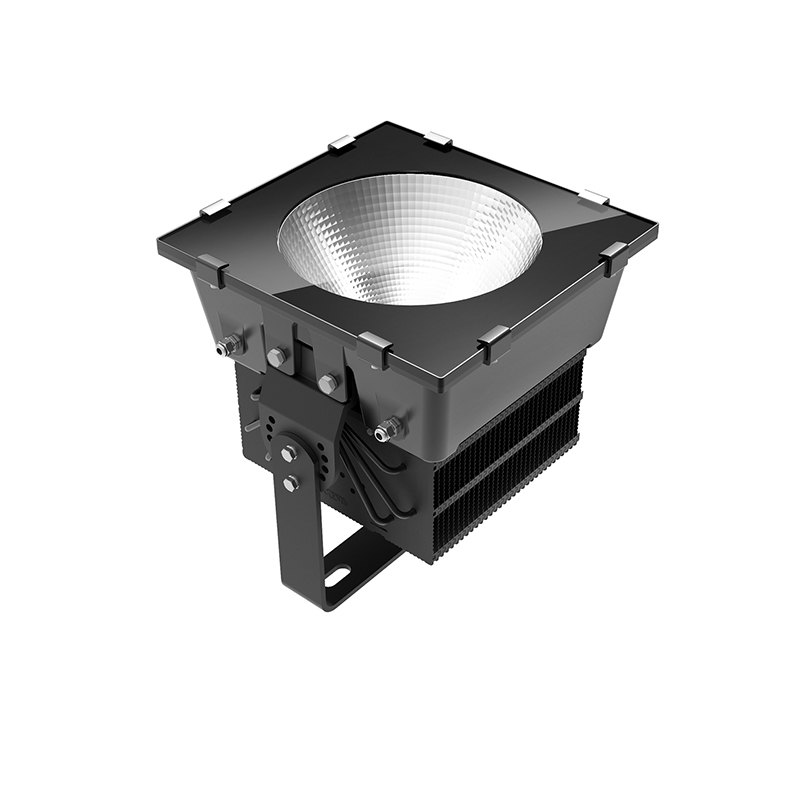 The heat pipe and massive aluminum fins cooling technology, efficiently reduce the temperature of LEDs and extend the lifetime of lamp. 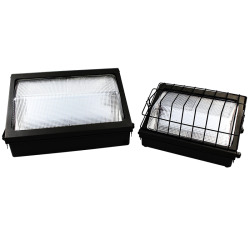 Various beam angles of the reflector are 25°/45°/60°/90°/100°, reflection rate is up to 92%. 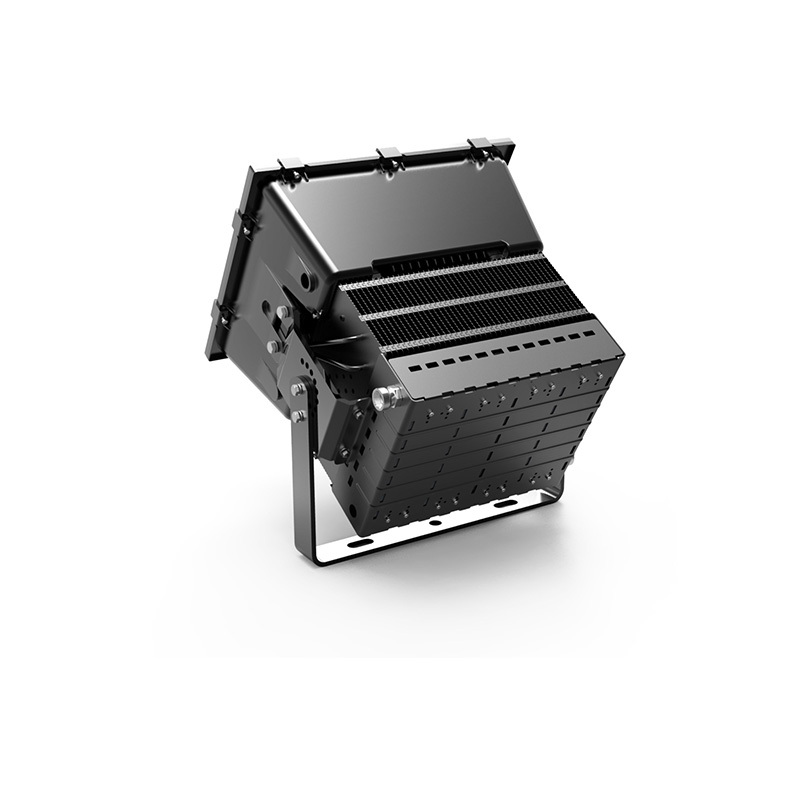 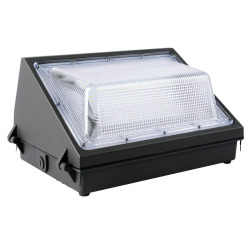 Easy to install, solid in structure, super heat dissipation, the LED security flood light is for a very wide range of applications, such as industrial plants, stadiums, docks, golf courses, architectural lighting, squares and other indoor and outdoor lighting.